Getting a slow desktop PC or laptop is a boresome thing, especially when you need fast speed to do business. A super slow PC will hangs up easily, freeze all the time, delay when you are typing or suffering the Internet, which runs like a snail. The “extremely running slow and freezing” are mostly easily addressed. Below are the causes and workable solutions to fix your slow computer. You can try the tips to fast speed up your laptop or PC. The Main Reasons Why Your Windows Computer Runs Slow? Windows computer will typically slow down as applications are installed and files are filled in it when you are playing games, surfing the Internet, using a word processor, writing a spreadsheet, or doing anything else. Cause 1. Less and less processing power and available memory. Cause 2. Drivers are corrupted, outdated, missing or broken. Cause 3. Unexpected reboots and crashes. These methods apply to all Windows OS, such as Windows 10, Windows 8.1, Windows 8, Windows 7, Windows XP, and Windows Vista. You should end all process and applications that you don’t need at all. 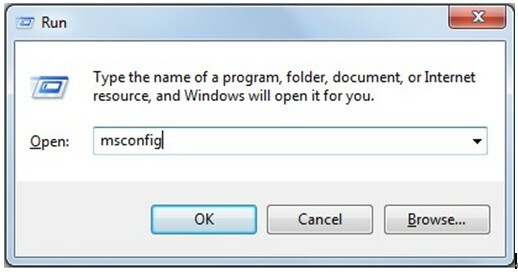 To disable task bar processes and programs from automatically starting when you load Windows, go to Start > Run > type in “msconfig” and click OK. Close the any process that you don’t need. Don’t disable the process if you are not sure what it does. For some programs, even though you’ve close them, they do not immediately release memory properly and this may cause the Windows OS slower and slower. 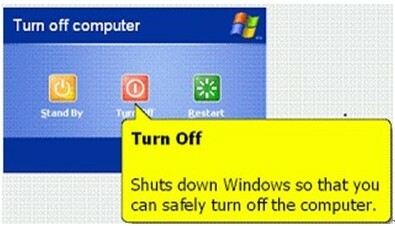 Therefore, shut down your computer and then reboot it. This will help to release all memory locations and space. It’s a good habit to empty the Recycle Bin regularly. Don’t leave any chance for the unused files to occupy the area on the hard drive. 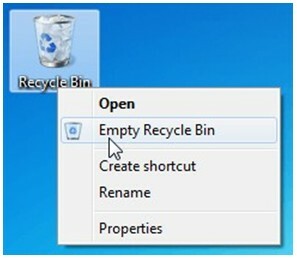 Right-click on the Recycle Bin icon and select “Empty Recycle Bin”. No kidding. Lots of slow computer are caused by buggy drivers, like the outdated, useless, missing, or corrupted drivers, and your devices might not work properly. You can update the drivers by yourself but it takes much time, since you have to know all drivers by yourself. The more effective way it to use Windows drivers update utility like Driver Talent (formerly called DriveTheLife), which is free and professional to help you identify all the drivers that are out of date, missing, corrupted or broken, and then help you update the latest drivers and install them automatically on your computer. It can fix the buggy drivers immediately, which in turn fix the slow computer. Just download and install this utility on your Windows 10, 8.1, Windows 8, Windows 7, Windows XP, or Windows Vista. It works quite well on Dell, Acer, Asus, HP, ThinkPad, Toshiba, IBM, Sony, Lenovo, Gateway and more. Sound Card Drivers, Removable Media Drivers, Network Card Drivers, Modem Drivers, Keyboard Drivers, Controllers, BIOS Updates, Video Drivers, Scanner Drivers, Printer Drivers, Motherboard Firmware Updates and Drivers, Mouse Drivers, Display Drivers, DVD and CD Drive Firmware and Drivers. Each time you install games or applications, their files are written in the Windows directory structure, which take up much space. 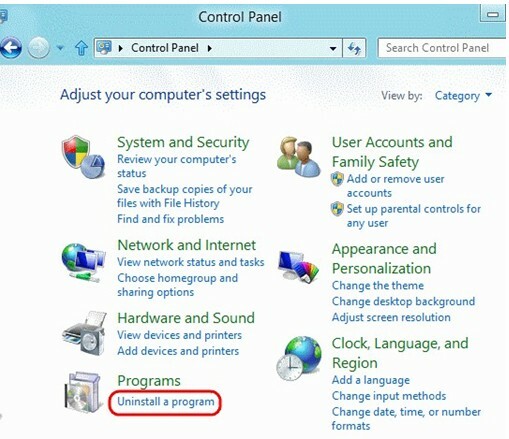 If the applications are not used at all, uninstall them through the Control Panel’s “Add or Remove Program”. Alternatively, you can try third-party software to help you remove the applications. Dirt, hair, and dust can cause computer overheating and the computer processor will automatically decrease the speed. You’d better do a completely cleaning on your computer. Data will naturally get fragmented over time. 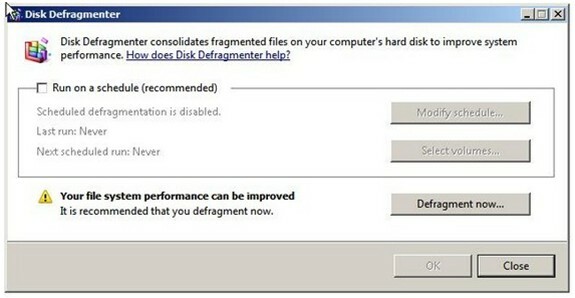 Microsoft developed the Defrag utility in order to tidy up the data and make your system ordered. Run Defrag to tidy up your files. Double click My Computer, select the Drive (usually the C: Drive), right-click Drive and select Properties. In the pop-up window, select Tools tab and click Defragment now. If you’ve also found out other useful methods to fast speed up your computer, share them in your comment. My laptop has not been functioning properly for a while and it’s pretty frustrating. 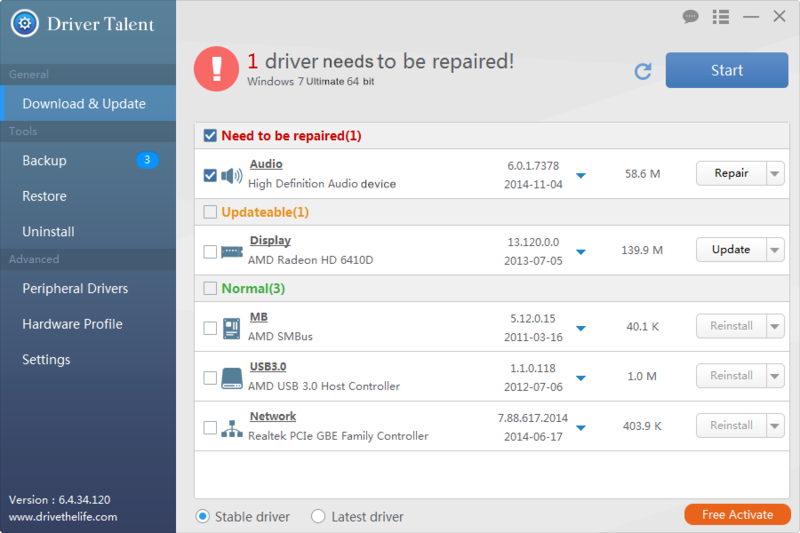 I’ve never had a computer fixed before, and I was unsure if these particular problems are easily fixed. Do you have any advice on where to find good professional help? I really appreciate your article, particularly your tip about unexpected reboots; this is a problem that I’ve been having and it’s really nice to have some direction, thank you! Carefully read your blogs ,and i like them! would you post it on your blog or just simply add a link? These tips that you had listed in here are really helpful. Thank you so much for sharing your knowledge unto us tech enthusiasts. Btw, does upgrading your processor helps fasten your PC too? Hello, upgrading processor will definitely help fasten PC. These are really helpful, and I’ve been doing most of them already. However, my laptop still loads pretty slowly when I use the web browser. I use Google Chrome, and there are pop ups even when I’m just typing in Google Search. Do you have any tips about that? Very helpful,I will follow all the tips. Thanks alot. I’ve been suffering from a slow PC lately and I searched hard online for the good ways to boost my PC easily. Thanks for this post and there are many useful ways that I can try to get a faster PC. Great post and thanks a lot! Thanks for sharing such a nice blog with us. I really appreciate your work. It seems useful. Hello! Nice blog post.Great article.Good content.Thanks for sharing this blog post. Thanks for this tutorial,there was an improve on my computer after following all this steps. information you provide. It’s awesome to come across a blog every once in a while that isn’t the same outdated rehashed material.